Madame Waffle is a Japanese style quick-service cafe serving artisan premium Belgium Liège Waffle, specialty coffee and tea. Madame Waffle prepares only hand-made and freshly baked waffles using the finest ingredients from Japan and baked daily on site. 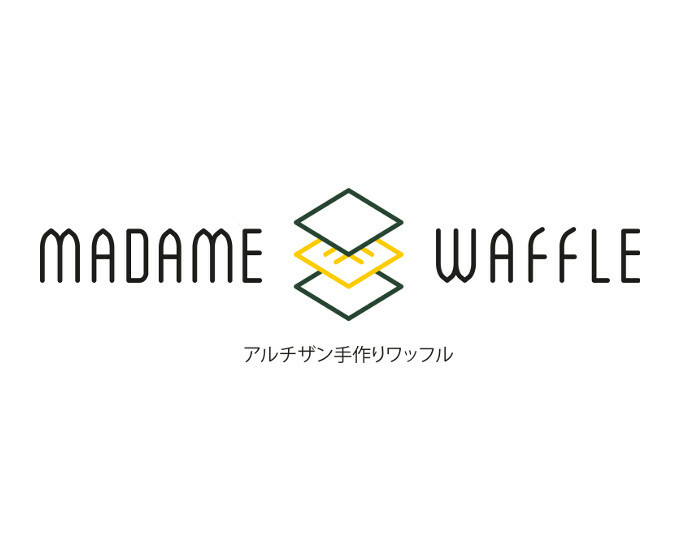 Madame Waffle brand is to create an unpretentious and delicious liege waffles using the purest and finest ingredients from Japan and around the world, crafting them into crispy and fluffy waffles available for everyone. 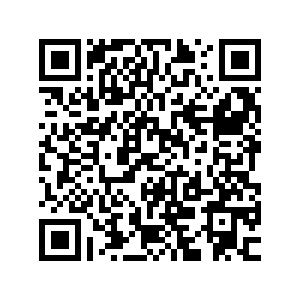 It is our beliefs and vision to become everyone’s first choice for waffle and coffee café.